Considering which social networks you should prioritize? What types of content should you share? How should you measure success? 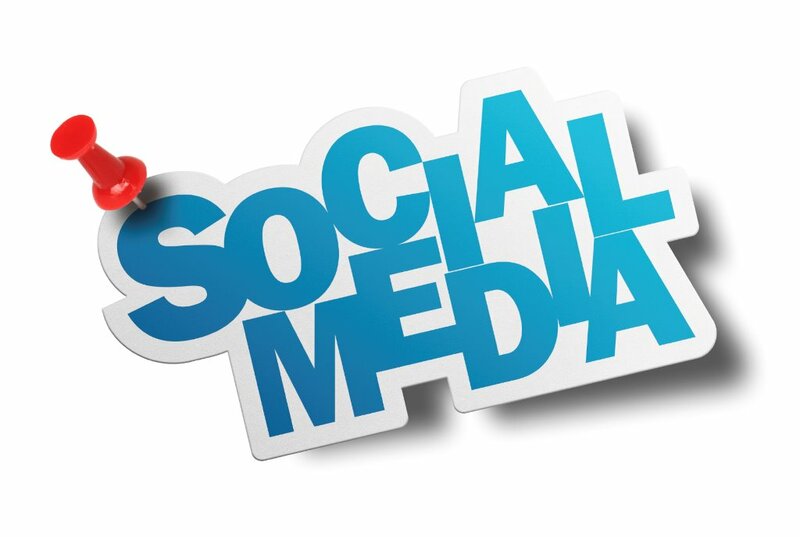 Social media marketing can only work if you do it right or follow the basic rules of activity as well as engagement. Tips to create great visuals on Twitter, Facebook, Instagram, and Linkedin. One key to effective social media writing is conciseness—the art of packing lots of detail, meaning or value into as few words as possible. Here’s what can brands do to achieve it. Read to discover how top brands have pulled off successful marketing stunts, why being disruptive can be a good thing when it comes to your brand, and tips on embracing the bizarre in your campaigns.